Located in the state of Madhya Pradesh, Gwalior is one of the most ancient cities of India and is quite famous for its vast royal history and rich culture. The city has been ruled by several well known kings and dynasties and even today is renowned for its majestic grandeur and aristocratic splendour. The city is also famous as the place where Rani Lakshmibai fought with extreme valour during the revolution of 1857. Today the city is the administrative headquarter of Gwalior District and Gwalior Division. The city has also emerged as a major tourist attraction in Central India. If you plan to enjoy a holiday in this ancient city, then opting for tempo travelling to Gwalior is definitely the best way to get a unique experience. The city offers numerous historical attractions for you to explore and enjoy including the famous Gwalior Fort, Municipality Museum, Jai Vilas Mahal, Sarood Ghar, Chatris of Scindia and Rani Laxshmibai’s Tomb. In addition, the city is also famous for its various temples and religious places including the Sun Temple, Sas-bahu Temple, Teli Ka Mandir and Gurudwara Datta Bandi Choodh. The city of Gwalior is surrounded by high rocky hills on all sides and is bordered by the Ganga-Yamuna Drainage Basin on the north. 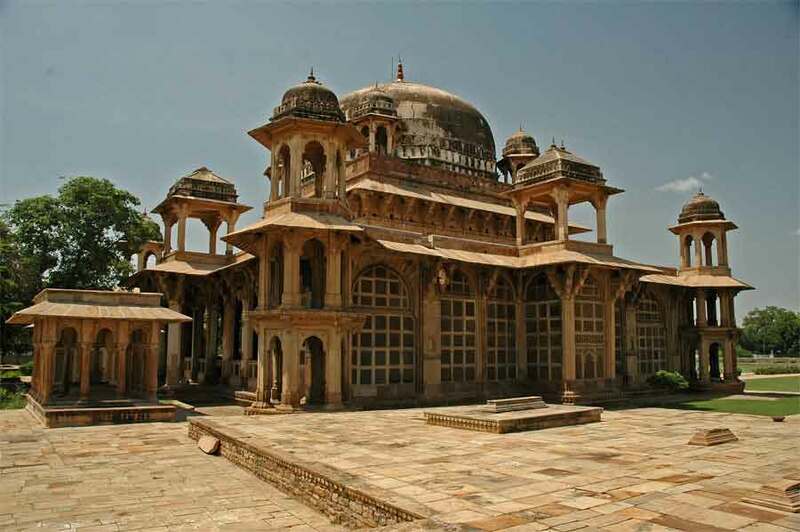 You can also enjoy the thrill of exploring various natural retreats located in Gwalior. These include the Gwalior Zoo, Swarna Rekha River, Tighra Dam and several beautiful parks and gardens such as the Phool Bagh, Italian Garden and Ambedkar Park etc. 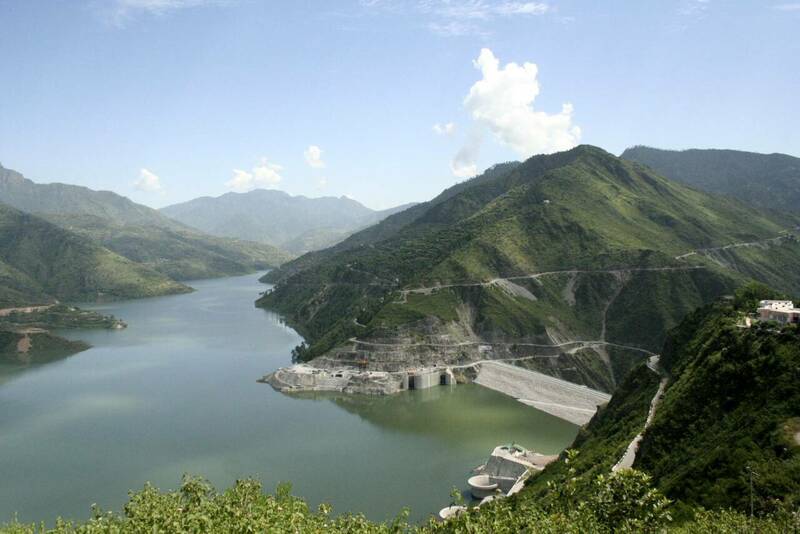 In addition, the city has several national parks in its vicinity, where nature lovers can feel relaxed and rejuvenated in the lap of Mother Nature. The most prominent of these parks include, Kuno national Park, Madhav National Park and Chambal River Sanctuary. The best time to visit Gwalior is between the months of October and March, when the weather is pleasant to explore the city without facing the brunt of scorching summer heat or bearing the sweatiness of the humid monsoons. Reaching the city is extremely easy as it is well connected with all parts of the country by a well laid network of road, rail and air transport. If you are true lover who is in complete love with places offering scenic beauty, then Gwalior is one of the best destination for you. This city has lot more to offer you and all you need to do is to get your booking done from a reputed tour and travel company which can offer you great packages with tempo traveller option, so that you can go along with your whole family or gang of friends. You can find different packages at budget friendly prices. Before you book the package ensure to check which are the rush seasons in which tourists visit this place maximum. If you want to go in that season then book in advance and if you want to explore in a peaceful manner then select the offseason. This entry was posted in Transport and tagged Tempo Travelling To Gwalior. Bookmark the permalink.